The newest edition of Type 2 Diabetes: Your Healthy Living Guide has been completely reworked from the ground up and is better than ever! The one-stop type 2 diabetes treatment and therapy guide has been updated with the latest diabetes medical research. This American Diabetes Association bestseller has been re-written by our team of diabetes experts. Now it is easier to read, better designed, and more comprehensive than ever before. 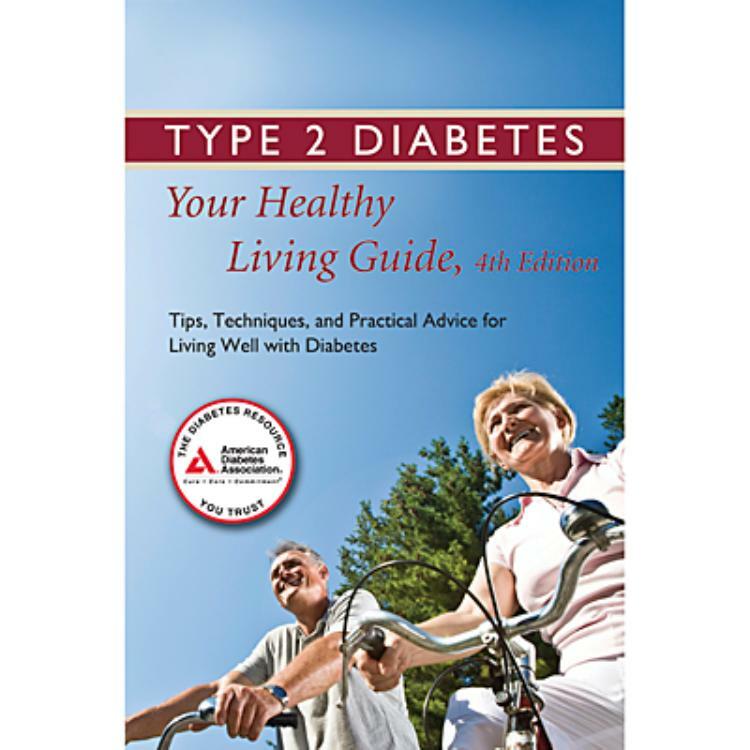 Type 2 Diabetes: Your Healthy Living Guide, 3rd edition, is one book every person looking for type 2 diabetes care guidelines needs to have on their bookshelf. Get the resources you need to stop worrying about diabetes management. Find everything you want to know about living well with type 2 diabetes, and get back to living your life to the fullest!